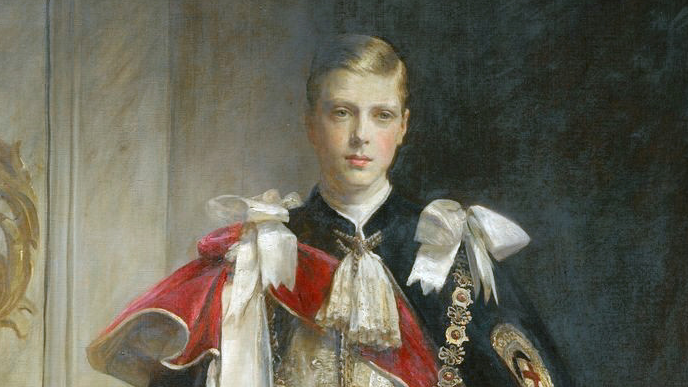 On this day in 1936, King Edward VIII of Great Britain abdicated. He was forced to relinquish the throne after he announced his intent to marry Wallis Simpson, an American divorcée. Given his political orientation, it is surprising that he didn’t have his pugs wear lederhosen.